This week, we will try a challenge in Survival Mode. This means you have monsters, you have to find food and you have to build a shelter. 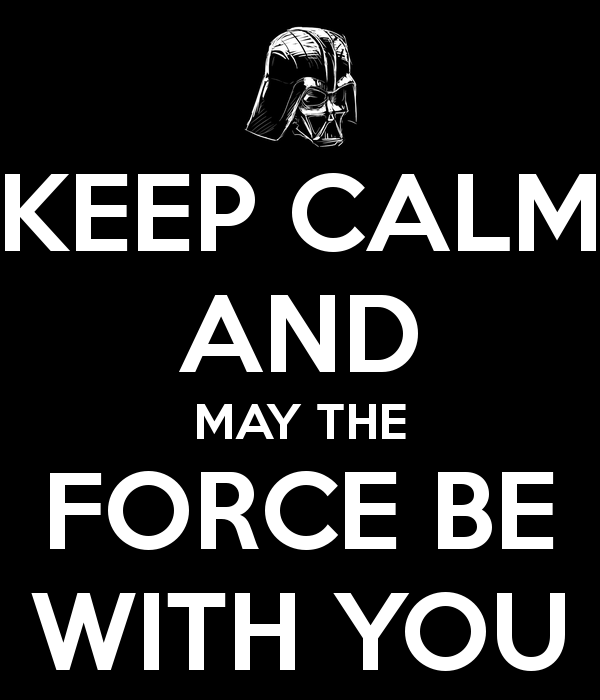 And watch out when darkness comes! Team up with 3 other classmates. (You are in groups of four). To sign up for a group, go to this spreadsheet. You are a miner in an unhospitable country! Your job (as a group) is to mine as much Iron Ore, Coal, and Gold as you can…and to stay alive. This will include building a shelter, finding food, and fighting creepers! To document the Iron Ore, Coal and Gold that you have collected, take a screenshot of your inventory. You only get one screenshot, so make it count! When you die, you do lose your inventory! Create a page for your team on the GiverCraft Wiki page, and post your inventory so that we can determine the winner. You have until Sunday to complete this challenge. 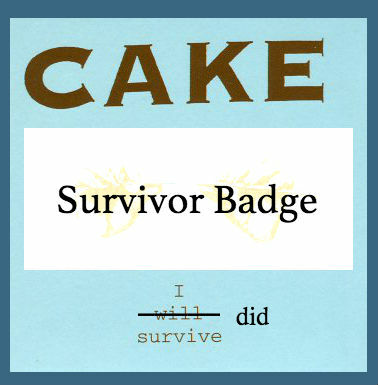 If you win, you get the survivor badge.